Please click on the icon above to view Galilee- Energy’s latest share price and ASX data. 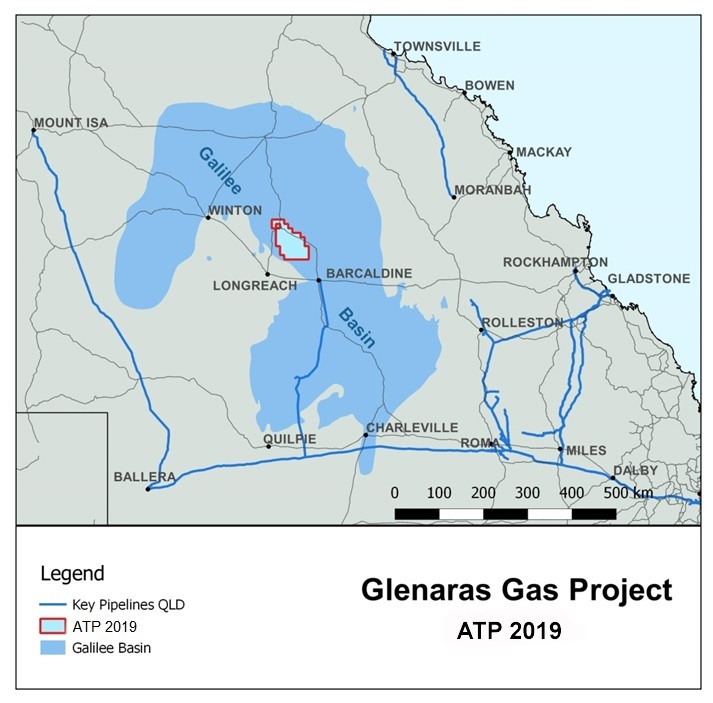 Galilee Energy Limited (Galilee) is a Brisbane based oil and gas exploration company focussed on progressing its flagship Glenaras Gas Project strategically located in western Queensland’s Galilee Basin. Copyright © 2016 Galilee Energy. All rights reserved.